This is awesome. Amazing work. That is beautiful!! I'd be showing that of big time!! 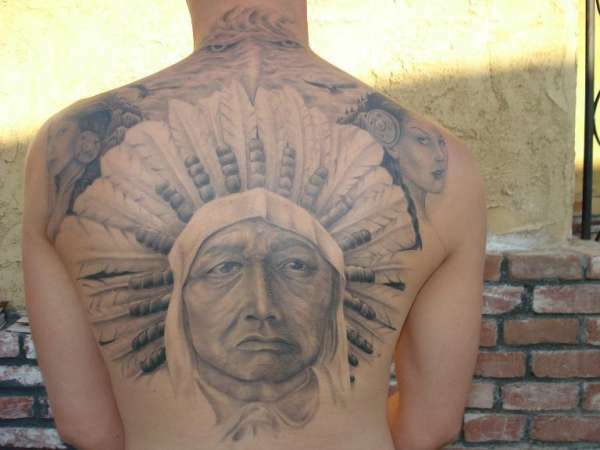 Being Native myself this is beautiful like I said!!! !